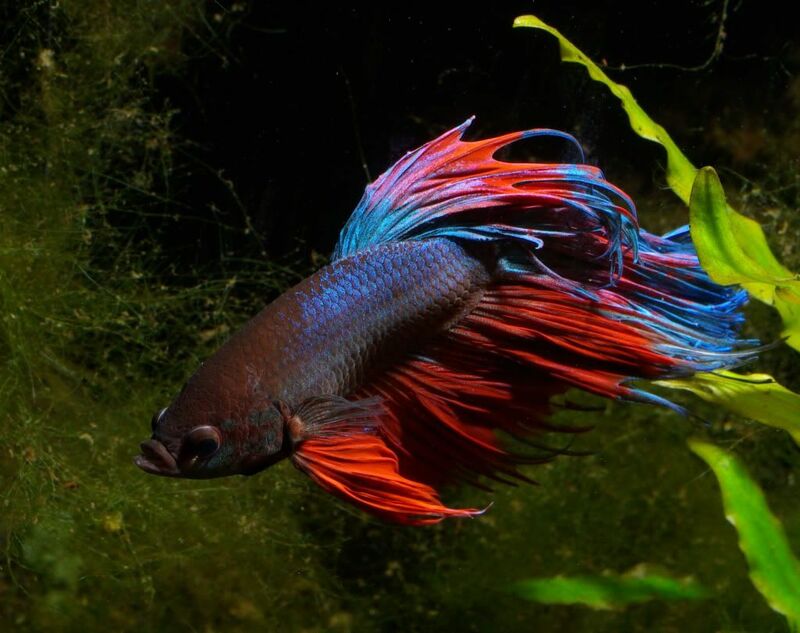 Excellent shots Rich, that's one beautiful Betta! Whoa! Those are amazing! 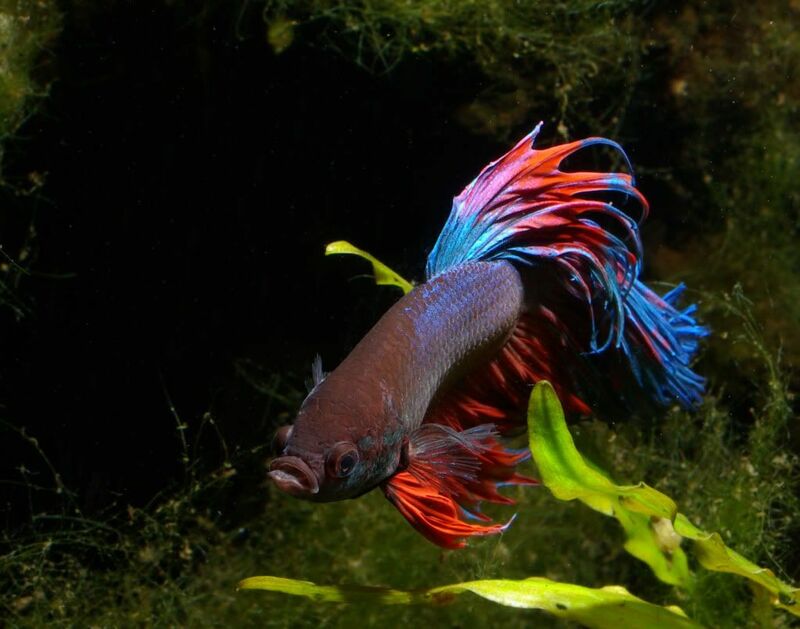 And he's a gorgeous betta, great job with the camera! "Animals are such agreeable friends, they ask no questions, they pass no criticism." Everything happens for a reason. Sometimes that reason is you are stupid and make bad decisions. I think my fish is adjusting well to the four gallon, He's laying on his side attempting to go to sleep on the bottom of the gravel. Oh wow he is so beautiful!!!!!! Those pics are great!!!!! Wish I could get some of mine to look 1/3 as good as yours!!!!! Excellent work Rich!!!! "I like pigs. Dogs look up to us. Cats look down on us. Pigs treat us as equals"
Great looking fish!! 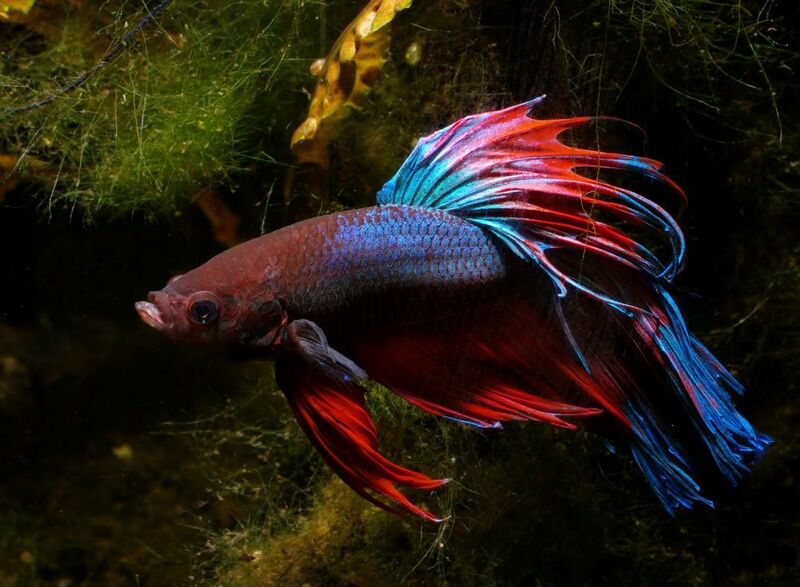 Awesome coloring!! Amazing!!! 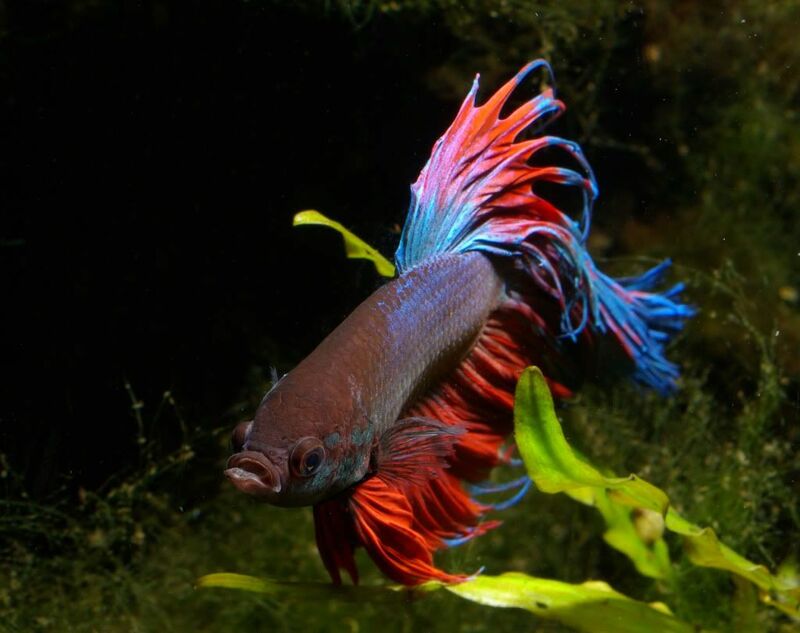 Awesome fish and pictures! !